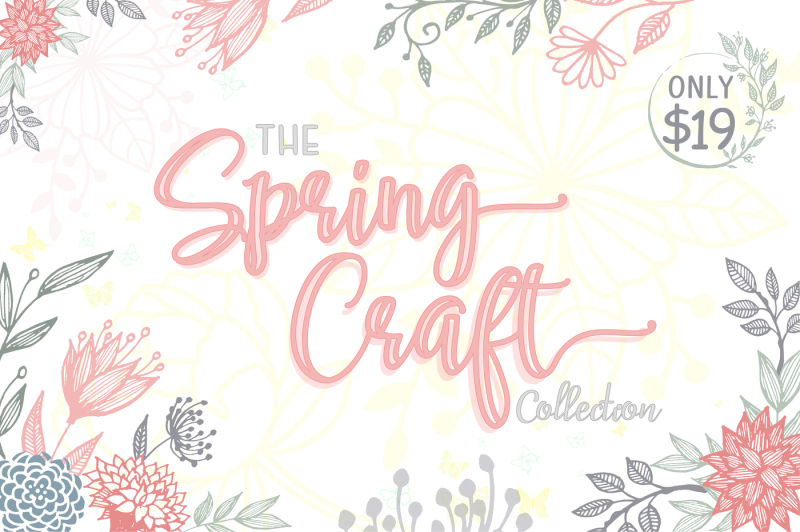 The Spring Craft Collection is finally available! 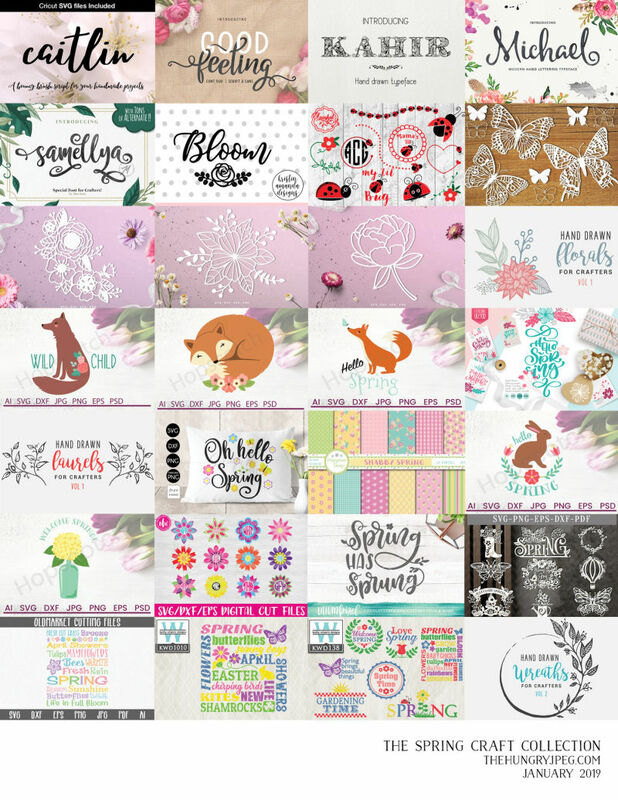 This interesting bundle includes 28 amazing packs which consists of 5 fonts, over 170 cut files, digital papers, calligraphy quotes plus ready made cards! Grab them all for ONLY $19 now, that’s a massive savings of 88% off! !